Home SMACC: Mark Little – Its Natural, Therefore It Must Be Safe! 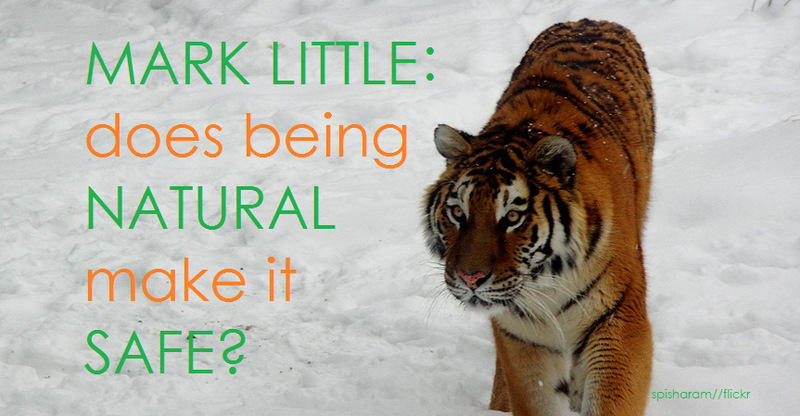 MARK LITTLE on IT’S NATURAL THEREFORE IT MUST BE SAFE! Little’s erroneously named presentation underlines the importance of including complementary and alternative medicines in the clinical picture.